Adopting a new puppy can be a life changing experience for everyone involved. To ensure your new addition gets off on the right paw, puppy kindergarten classes are a great option. 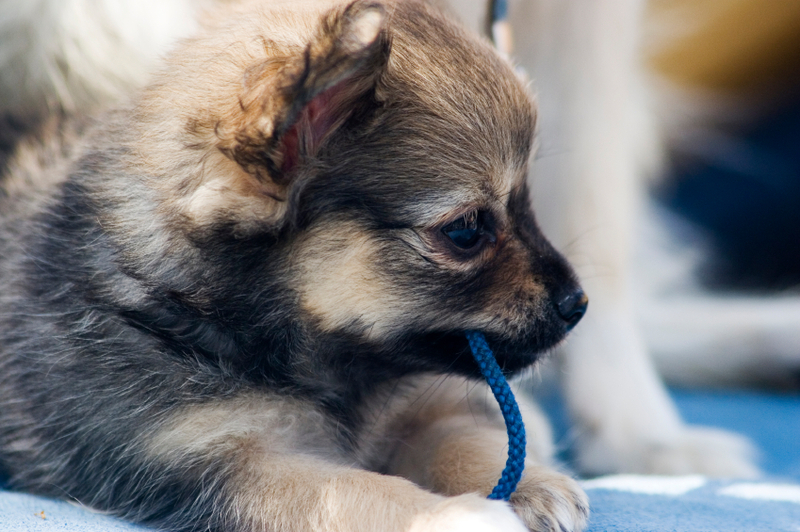 While many training basics can be accomplished at home on your own, there are some major benefits to professional puppy training classes.